The enthusiast community has had a love/hate relationship with the dedicated Bixby button on the recent Samsung devices. Some like it as Bixby can actually do things that Google Assistant cannot (since it’s baked deeper into One UI) but there’s been an issue for those who want to use the button for something else. Many chose to use apps including bxActions or Tasker to get the job done. But with the release of the Galaxy S10, Galaxy S10+, and the Galaxy S10e they finally started to allow it. Sadly, it could not be remapped to the Google Assistant (or any other virtual assistant). It feels like a very petty thing for Samsung to do since they still don’t let you remove the Bixby Voice feature from the button when you remap it. See, the feature has two options: open Bixby Voice with a single press while remapping the double press, or remap a single press of the button while forcing you to use Bixby Voice if you double press the button. Not the worst thing in the world, but restricting the remapping function from other voice assistants is a very specific decision the company made. The feature is rolling out to older Samsung devices such as the Galaxy S9 and the Galaxy Note 9 but those restrictions are still in place. Thankfully, Android is versatile enough that we were able to figure out a workaround. Our solution was to use Tasker to export a task as an application, which lets you choose the voice assistant you wanted when you press the Bixby button. All you had to do was point that remapping feature to the APK we provided and that was it. 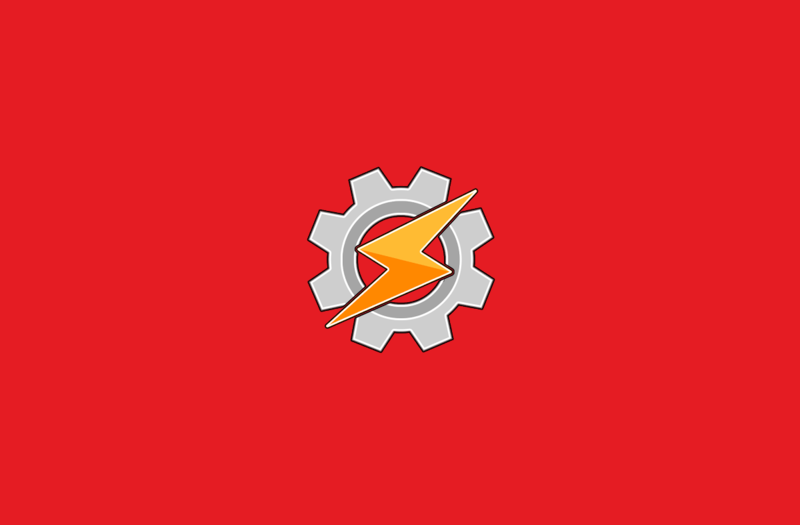 However, the developer of Tasker wanted to make it even easier so the latest beta does just that. The new beta version of Tasker simply adds a new companion application which, once configured, will let you perform any action when the Bixby button is pressed (even opening up the Google Assistant). You just have to select that companion app in the Bixby settings. Check out the video below to see how the companion app works. Sign up for Tasker beta here to try out this new feature on your Samsung phone.